Beverly Hills offers some of the finest hotels in the world, providing luxurious accommodations and unparalleled service set within a glamorous enclave in the center of Los Angeles. Beverly Hills boasts one of the largest concentrations of Forbes Five Star and AAA Five Diamond properties in the United States. 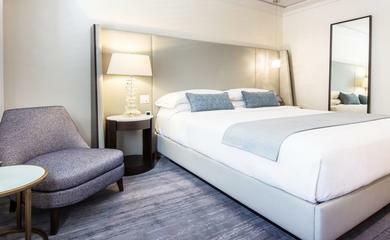 Hotels in this beautiful city cater to movie stars, monarchs, studio moguls and visitors alike, offering first-class amenities and service. 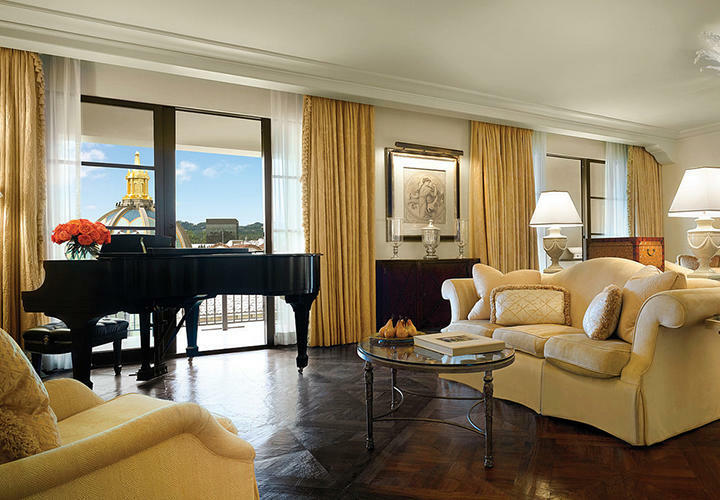 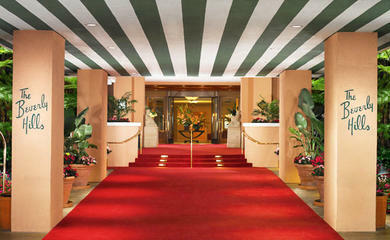 When it comes to finding a home away from home, Beverly Hills hotels offer the ultimate in luxury for every taste. 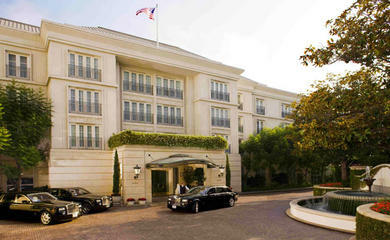 With a rich history of luxury and elegance, Beverly Hills has one of the largest concentrations of Forbes Five-Star and AAA Five-Diamond properties in the United States. 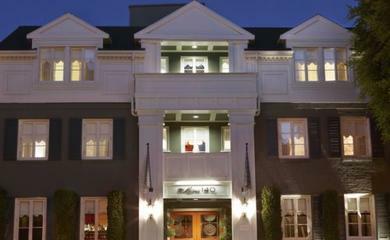 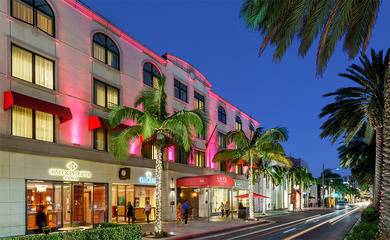 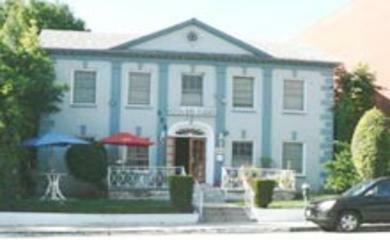 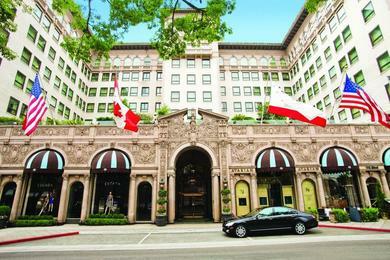 In addition to hotels in Beverly Hills, many spas and restaurants in the city received star ratings as well. 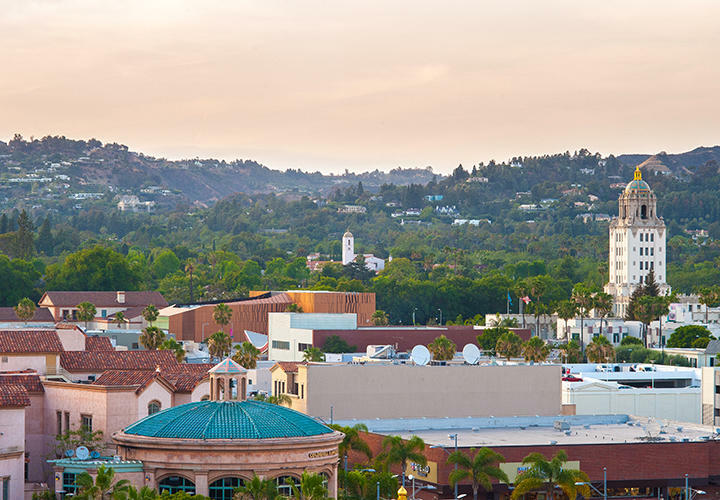 Browse Beverly Hills’ list of 2019 Star and Diamond rated properties and learn how Forbes Travel Guide and AAA inspect and rate each property. 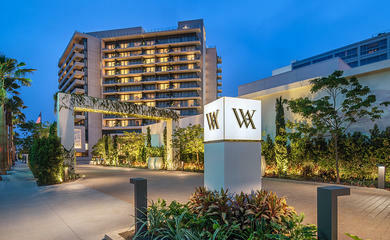 Beverly Hills has more than 2,200 hotel rooms and is home to one of the largest concentrations of five star hotels in the U.S., second only to New York City. 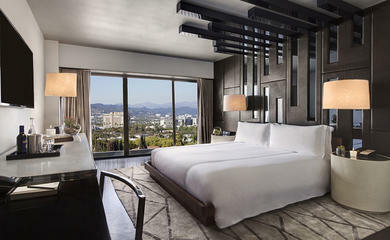 Whether it’s for a weekend of relaxation or an evening for entertaining, here are some of the best hotel guest rooms and extravagant suites to book your stay in Beverly Hills. 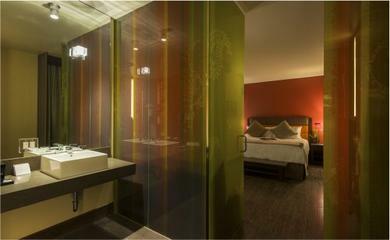 Generally smaller in size and distinctly designed, no two boutique hotels are the same. 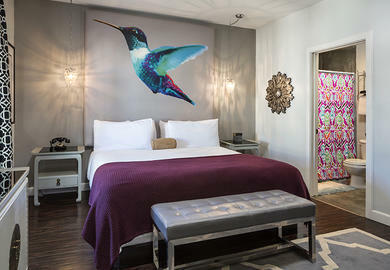 From reimagined historic buildings with modern interiors to characteristic rooms complete with exclusive guest benefits, boutique hotels offer guests a unique travel experience in an intimate setting. 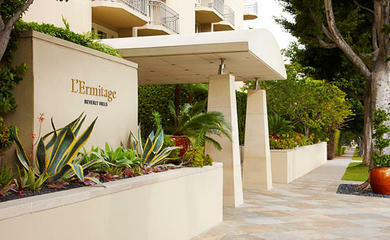 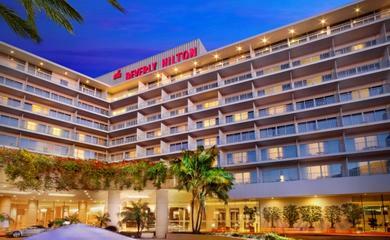 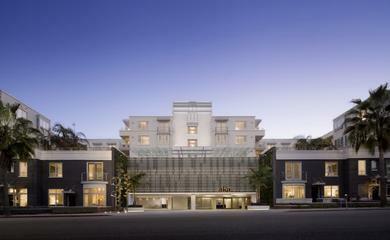 Browse our list of the top six must-stay boutique hotels in Beverly Hills.